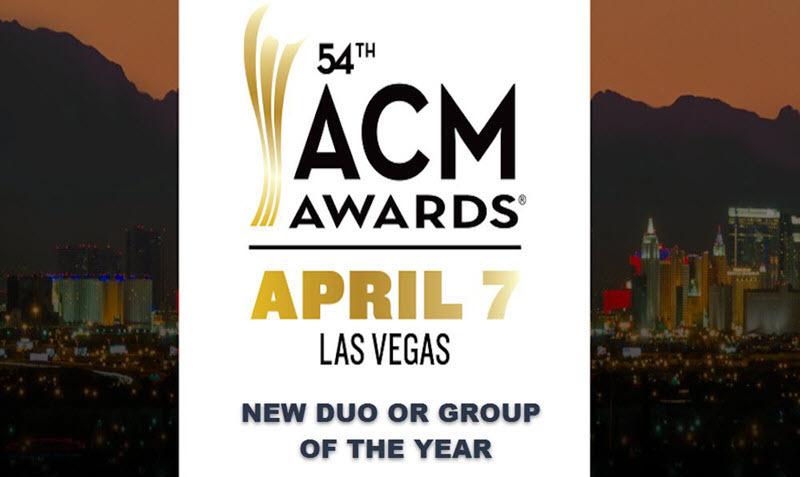 Congratulations to LANCO – 2019 ACM Awards New Group of the Year, edging out High Valley and Runaway June. Here’s a look at each of the contenders. ACM New Artists winners were announced March 25. 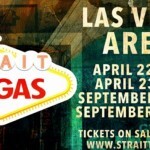 Find out the rest of the winners April 7 during the ACM Awards live broadcast from Las Vegas. Fun fact: LANCO is short for Lancaster and Company. You learn something new everyday, right? The band is relatively new to the music scene, only having formed in 2015 and being discovered soon after by music producer Jay Joyce at a Keith Urban concert. Since then, their success has continued to climb, achieving 3 Top-50 songs! They’ve definitely earned this win, and we couldn’t be more pumped to see all that they accomplish! Of all the things that Canada has gifted the world– hockey, maple syrup, Drake, etc.– one of our favorites so far is High Valley. This awesome duo is from Blumenort, Alberta, and in 2015 they decided to spread their wings and move their success to America where they were picked up by Atlantic Records Nashville. They may not have pulled off the win this time, but we’re sure it’s only a matter of time before they bring one home! Although they’ve only been a band for 4 years, this is their 2nd ACM nomination! The band is made up of 3 southern belles, including Jennifer Wayne (yes, John Wayne’s granddaughter), Hannah Mulholland, and Naomi Cooke, and the rookie trio is set to tour with none other than Carrie Underwood on her Cry Pretty Tour! That’s quite the honor in our opinion. We suggest following these ladies closely– they’re destined to be the next big thing!